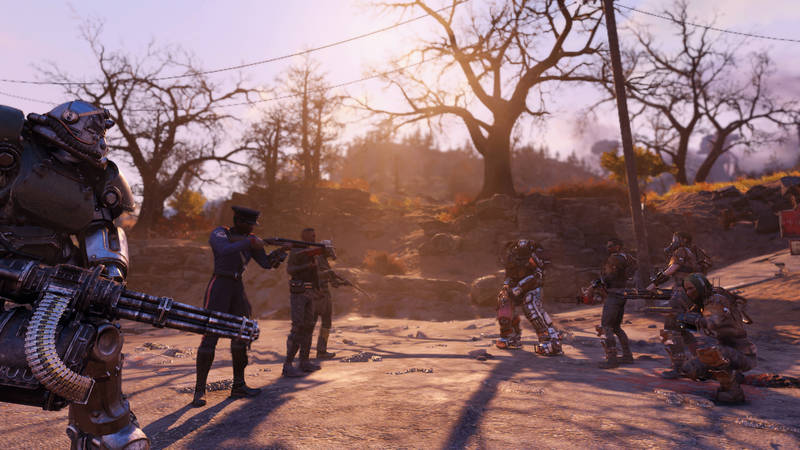 Fallout 76&#39;s PVP mode is about to get a lot less brutal. Fallout 76's PVP mode is about to get a lot less brutal. In the patch notes for today’s update, Bethesda announced significant nerfs to the game’s survival mode, including greatly reducing the number of caps players drop when killed as well as how many aid items they leave behind.